As a girl, Genevieve Martin spent the happiest summer of her life in Paris, learning the delicate art of locksmithing at her uncle's side. But since then, living back in the States, she has become more private, more subdued. She has been an observer of life rather than an active participant, holding herself back from those around her, including her soon-to-be ex-husband. Paris never really left Genevieve, and, as her marriage crumbles, she finds herself faced with an incredible opportunity: return to the magical city of her youth to take over her late uncle's shop. 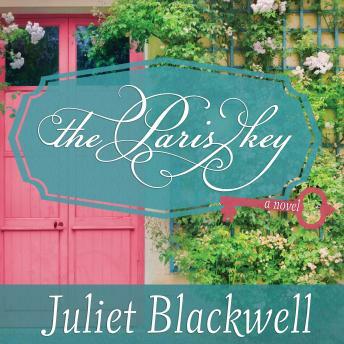 But as she absorbs all that Parisian culture has to offer, she realizes that the city also holds secrets about her family that could change her forever, and that locked doors can protect you or imprison you, depending on which side of them you stand.